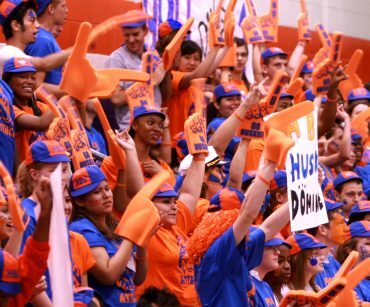 Houston Baptist University (HBU) and The Robert and Janice McNair Foundation have teamed to launch the Foundation’s third Houston area McNair Center for Entrepreneurship and Free Enterprise. 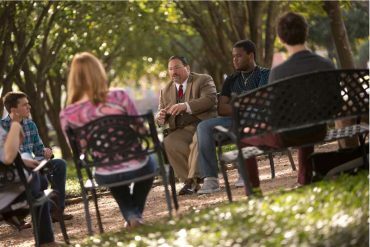 Located on the campus of HBU, the McNair Center will incorporate an interdisciplinary framework supported by HBU’s unique approach to advancing the moral and ethical underpinnings of successful entrepreneurism. The University has designed a Master of Science in Management and Entrepreneurship (MSME) degree, as well as a program for undergraduate students across all majors. 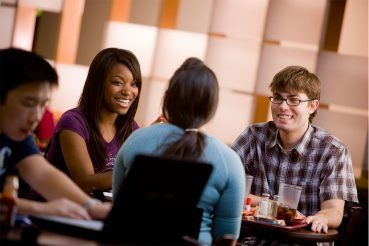 The academic programs will provide a solid business foundation and the unique skill set to operate a business as an entrepreneur, whether they are preparing to run a family business, launch their own company, or think entrepreneurially in a corporate setting. The Christian faith is integrated into all academic work at HBU, and the exciting new Entrepreneurship programs are no exception. All programs are being prepared for submission and approval by the Southern Association of Colleges and Schools, Commission on Colleges (SACSCOC). 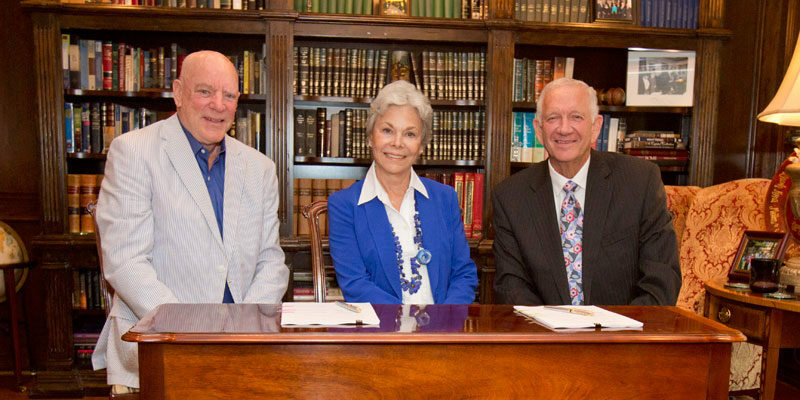 HBU solidified their partnership with McNair on August 17, when the University’s President, Robert B. Sloan, Jr., and Robert and Janice McNair signed an agreement formally establishing the $5 million Center. The signing was immediately followed by a reception in the President’s Home, at which President Sloan and Robert McNair addressed members of the HBU board, faculty and staff, and students about the importance of the Center and its anticipated impact. HBU is one of six national colleges and universities The Robert and Janice McNair Foundation has invited to host McNair Centers of Entrepreneurism and Free Enterprise. 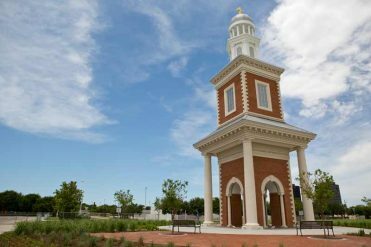 The HBU Center has been designed to transform the lives of undergraduate and graduate students through an in-depth understanding of how free market economics can intersect with an entrepreneurial worldview grounded in the Christian faith. The Administrative Director of the Center, Michael Player, joined the University this fall, an advisory board is being assembled, and the excitement can already be felt on campus.